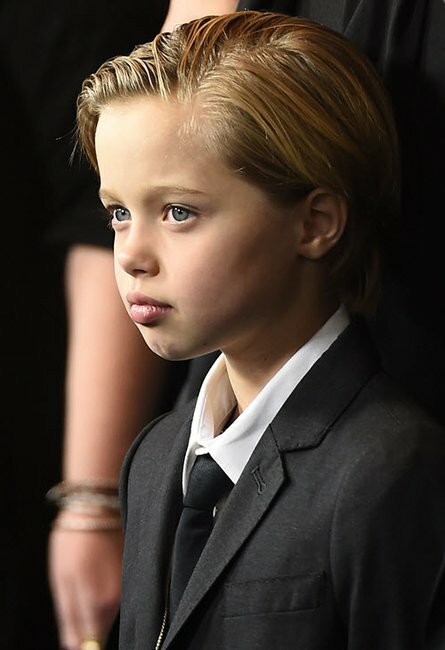 Shiloh Jolie-Pitt's suit at the Unbroken premiere is fabulous. 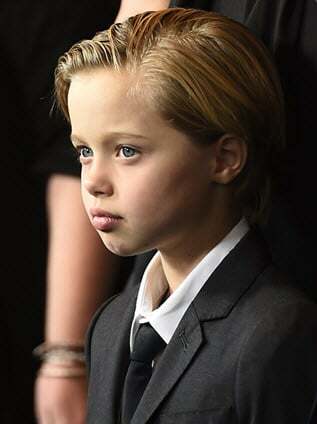 8 y/o Shiloh Jolie-Pitt rocks the red carpet in a suit. 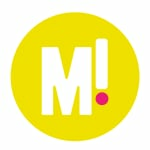 Gives the finger to gender stereotypes. Shiloh Jolie-Pitt has fast become one of our favourite red carpet walkers. The 8-year-old daughter of Brad Pitt and Angelina Jolie turned up to the premiere of her mum’s directorial debut in an outfit she picked herself. And she wanted to wear a suit, so the child wore a suit. Shiloh Jolie-Pitt at the premiere. Image via Alberto E. Rodriguez/Getty Images. We’re sick for a bit of gender norm rejection and Shiloh definitely stole the show at the premiere of Unbroken. The whole family attended on behalf of Director mum Angelinda who was home sick with chicken pox. 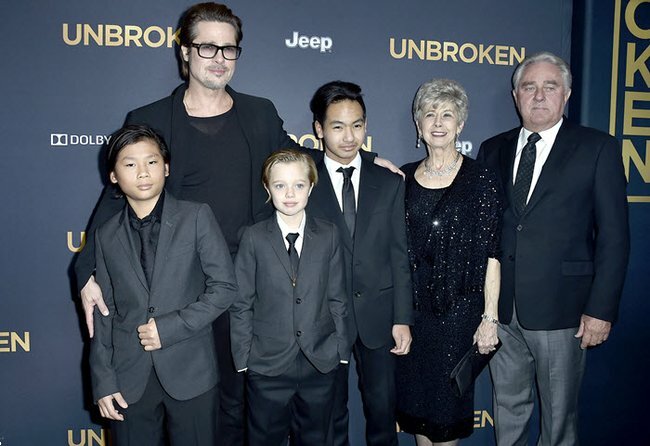 The Jolie-Pitt clan with Brad’s parents at Angelina’s premiere. Image via Alberto E. Rodriguez/Getty Images. Well played to the Jolie-Pitts.